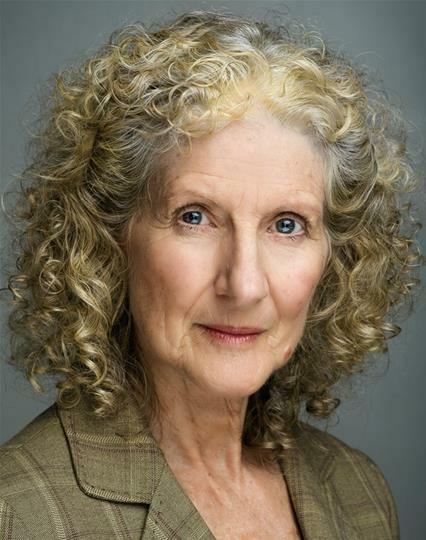 Highlights: Julie can be seen in the ITV comedy series, 'Doc Martin'. 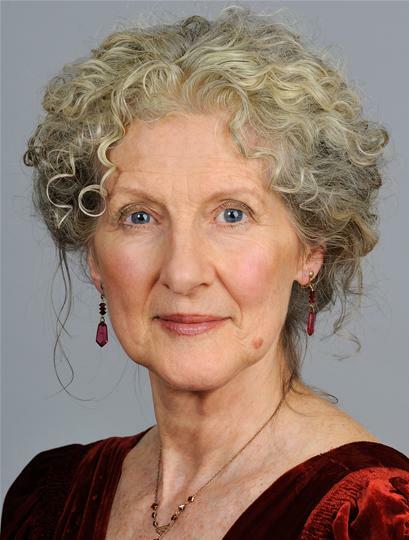 Other stand-out TV credits include 'Inspector Morse', 'Wycliffe' and 'Survivors'. Her short, 'Pearl' went on to win BEST FILM at the LUMA FESTIVAL. 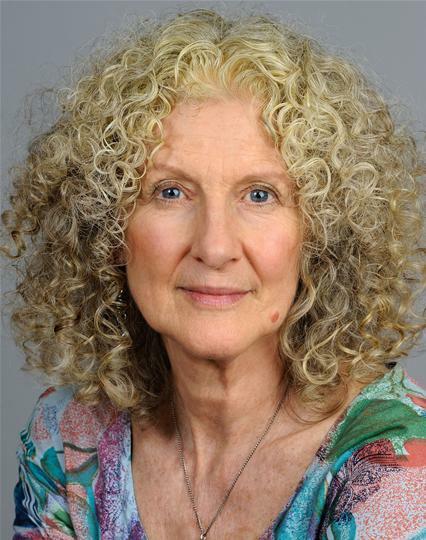 Julie's theatre credits include the WEST END, RSC, CHICHESTER FESTIVAL THEATRE and Ophelia opposite STEVEN BERKOFF. 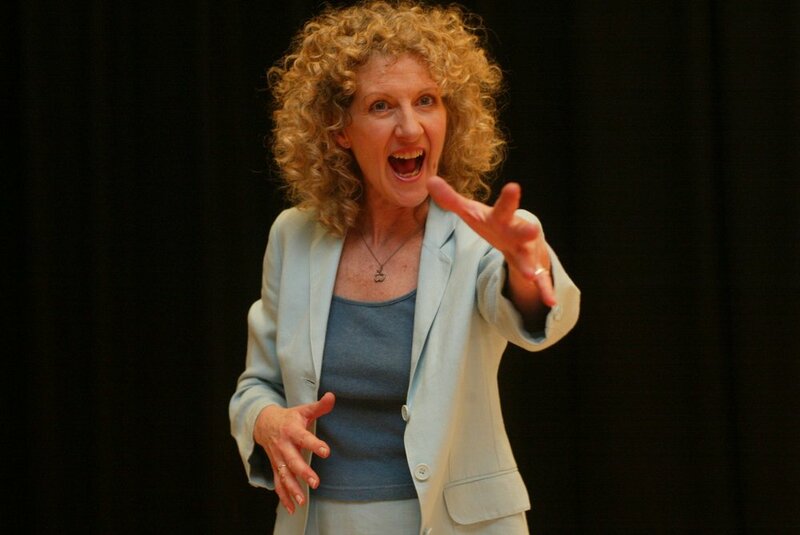 Born and raised in Guernsey, Julie maintains her love of beaches and is a keen sea swimmer. Besides a London base, she and her partner, permaculture teacher Aranya, share a little thatched cottage in East Devon. 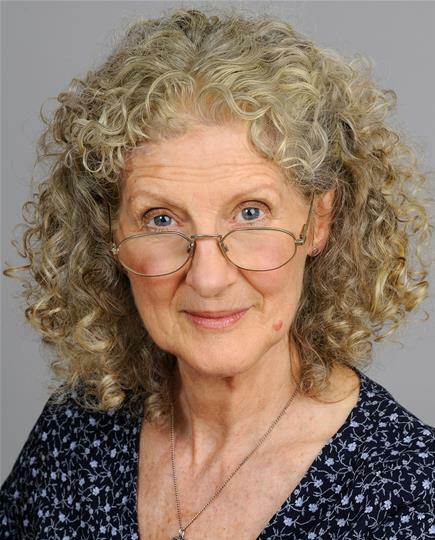 Julie has enjoyed a long and varied career, working in both television and theatre. 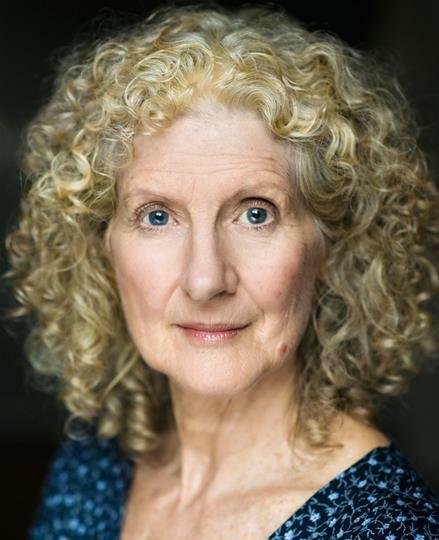 Early screen credits include playing Wendy in the first series of BBC TV’s ‘Survivors’ and Carol in French feature film ‘A Nous Les Petites Anglaises’. This became a smash hit in France and even earned Julie a free weekend in Paris, to be photographed by Paris Match! 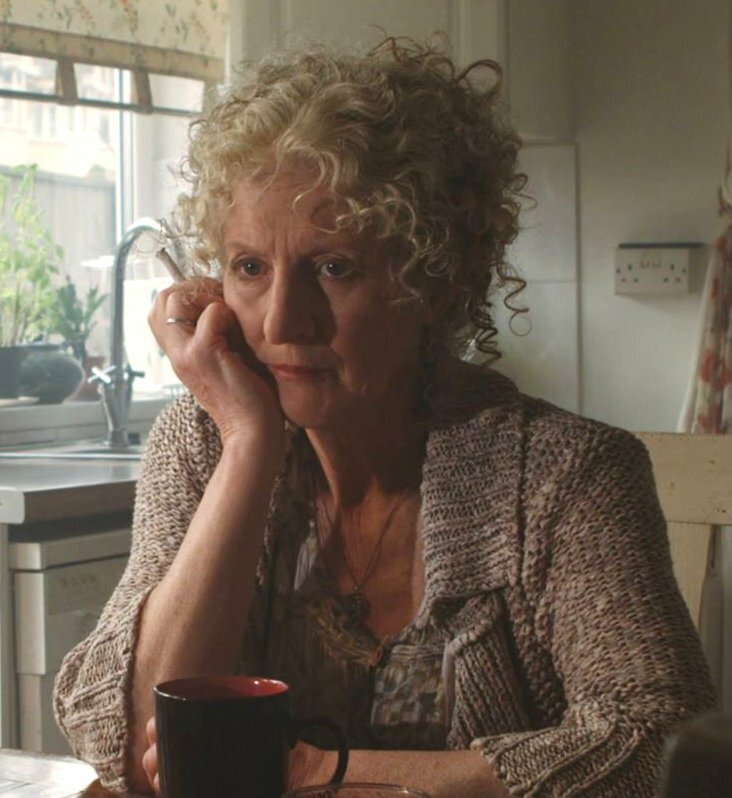 She’s appeared in several successful short films over the past five years, including ‘Rosemary Jane’ which won ‘Best of British’ at Encounters and ‘Best Film’ Award at Concorto, Italy. She also does a large amount of roleplay work (mainly legal, medical & banking) and particularly enjoys Communication Skills training.